Because Surface Solutions, Inc. is headquartered in Indianapolis, we can provide local food and beverage companies as well as other businesses with a competitive advantage when it comes to estimating costs, conducting tests, surface preparation and completing industrial flooring installations successfully. 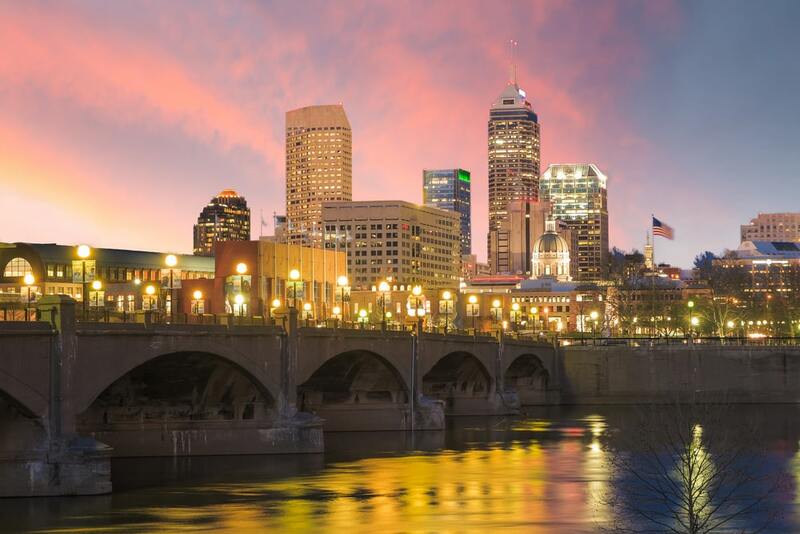 Our expert flooring specialists understand Indiana’s business environment, recommending and installing flooring solutions for a diverse group of businesses located in Indianapolis, which anchors the 25th largest economic region in the U.S. Surface Solutions has also garnered excellent references from food and beverage companies and breweries in the Indianapolis area as a specialist in high performance flooring for the industry. Other successful flooring installations in the state’s capital and surrounding area include manufacturing plants, automotive dealerships, pharmaceutical facilities, healthcare offices, retail spaces like Pam Am Plaza, Perry Meridian High School plus companies like Tru-Flex and organizations like Humane Society of Indianapolis. The location of Indianapolis – within a day’s drive to more than 75% of U.S. and Canadian populations – provides a crossroads for an industry that demands FDA- and USDA-approved flooring systems, which is one of Surface Solutions’ specialties. From breweries, wineries and meaderies to regional manufacturing/distribution facilities for some of the world’s top beverage companies and food manufacturers such as Frito-O-Lay and Con Agra as well as local food producers, Indiana has a long and rich agricultural heritage, which today includes more than 61,000 farms plus hundreds of organic farms and farmer’s markets. Couple the city’s reputation as a food and beverage hub with its reputation as a world-class sports venue, home to sports teams and world-class facilities, to a host of companies that support the industry, Indianapolis offers an arena that values the community, economic and educational benefits of athletics.